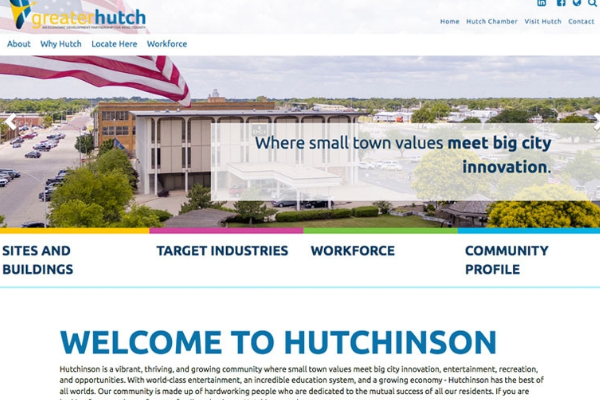 Pickerington, OH – Violet Township has launched a new website, which will serve as a valuable tool for the region’s economic development. 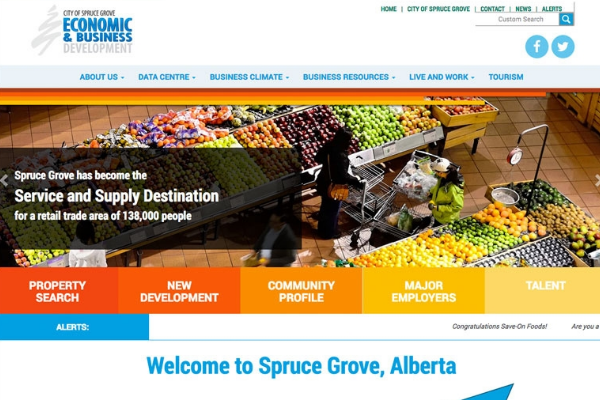 The online portal showcases the area’s many business advantages and aims to attract business. Site selectors for large projects, small business owners looking for a place to start up and existing business looking to expand will all find helpful information on the website. It features available sites and buildings as well as details on the area’s infrastructure and three distinct growth corridors. 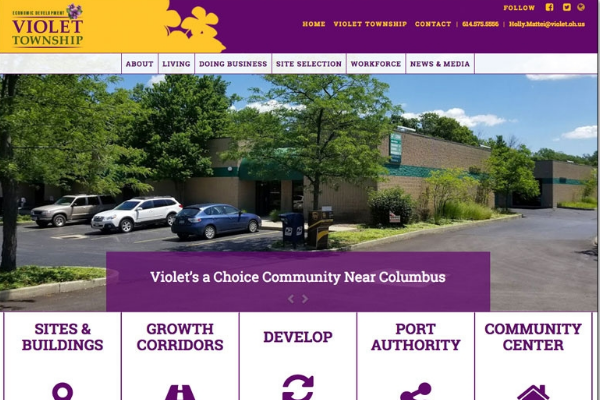 “This state of the art website tells the story of Violet Township and will serve as a catalyst for attracting future development,” says Holly Mattei, Violet Township’s development director. Violet Township is a vibrant urban/suburban community conveniently located in the southeast corner of the Central Ohio Metro Outerbelt area. Those considering a move to the area can find information on the site about quality of life, including housing, healthcare and education options. The website has innovative tools, yet is user friendly. 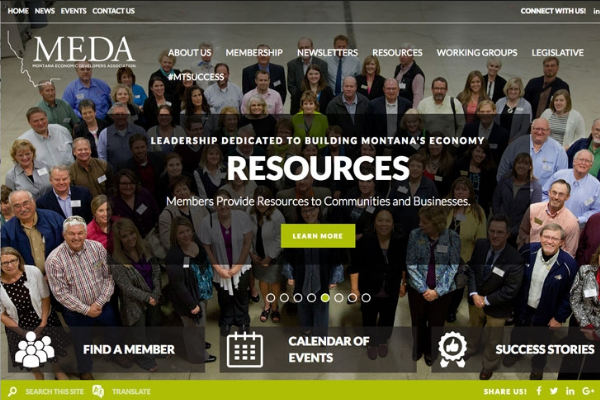 Visitors can compare community demographics, learn about business incentives or find pertinent information about the region’s skilled workforce. Violet Township chose Golden Shovel Agency to create the website. The national economic development communications firm is recognized for its award-winning design and expertise in business and workforce attraction. “Our team enjoyed working with the Violet Township on this project. It’s an area poised for growth. 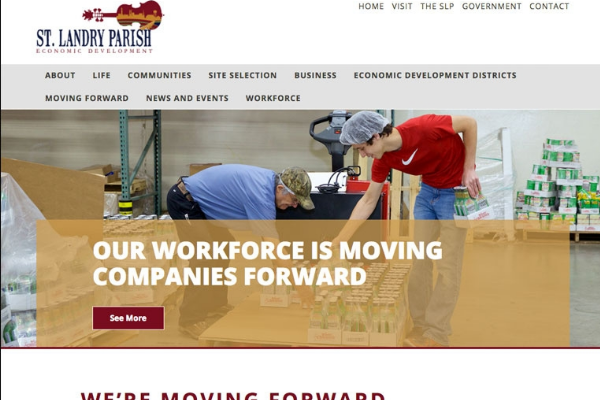 The economic development portal we developed illustrates the region’s many opportunities and assets,” said Aaron Brossoit, CEO of Golden Shovel. Visitors can view available sites as well as workforce and demographic data at http://www.investwithviolet.com/. Violet Township is a developing area of a growing region in the southeast corner of the Central Ohio Metro Outerbelt area. The vibrant township has 40,000 people, a pro-business climate and a well-educated workforce. Golden Shovel Agency is a Minnesota-based full-service economic development firm specializing in workforce attraction for economic and community development and civic websites. The Economic Gateway Web system includes an expandable and on-demand content management system (CMS) and a robust social media implementation strategy.